Creature Comforters Flower Essences CCFE & Spirit Essences. 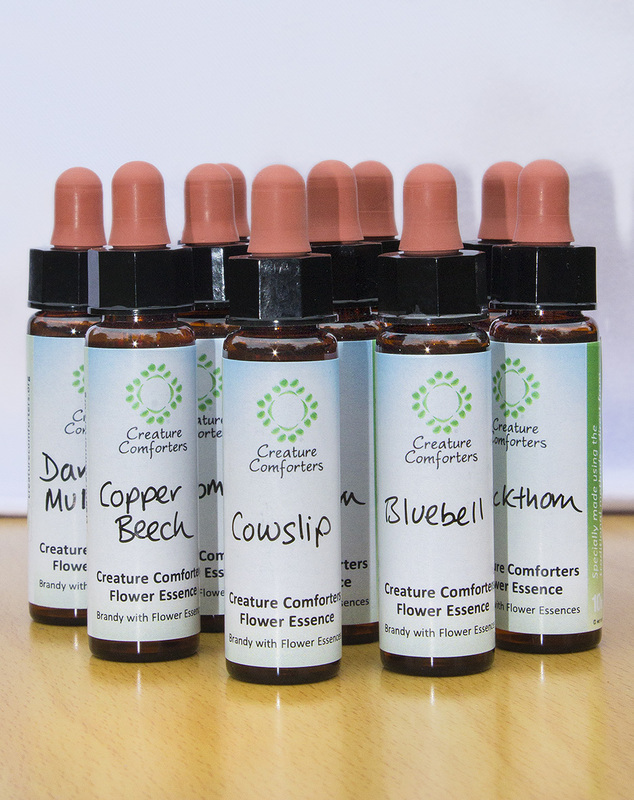 Creature Comforters' Flower Essences (CCFE) are used to help gently address transient emotional and behavioural problems - naturally. Our special range of Flower Essences are made using the same methods as the Bach Flower Essences and some are made using the 'living' method. Many are unique to us. There are Essences here which are unique to us, from a variety of plants and flowers, and for a wide range of emotional and behavioural problems. - Depleted defenses / Over sensitive to exterior sounds, energies, people etc. Our range of Creature Comforters Flower Essences (CCFE) is continually being carefully developed and expanded upon, whenever there is a flower that's simply asking that a new Essence be made from it! 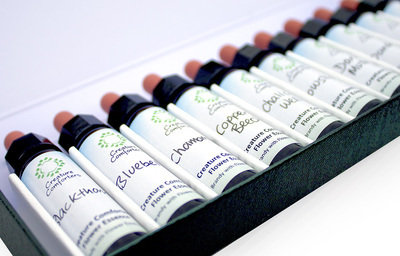 Some of our Creature Comforters Flower Essences (CCFE) are made using the 'living' method of infusion. 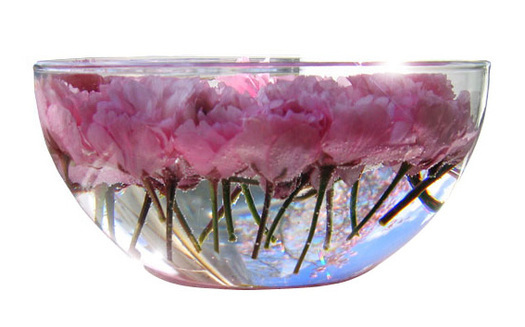 This combines Dr Bach's traditional Solar infusion methods whilst also positioning unpicked flowers into the bowl. These 'living' flowers are still attached to the stem, therefore they are still 'alive' with the energy of the plant. Once they have performed the task of infusion they are left to continue to grow. As with all Flower Remedies and Essences there is no fibre of the actual flower or plant in the Solar infused Essence. It is the energy signature (or 'vibration') of the flower that is stored within the Essence. A) Fill a dropper bottle with spring water and add a teaspoon of your chosen preservative (eg brandy, glycerine or apple cider vinegar). Add to that 2-4 drops of your chosen mix of Flower Remedies and Essences. Take 7 drops 3 times daily until bottle is finished. Store in a cool, dry place. or B) Put 2 drops in a small glass of water and sip. or C) Put 2 drops under tongue. See instructions on label, or used as advised by your Practitioner. 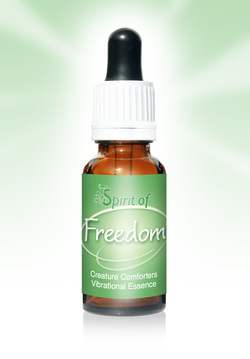 A special new range of essences capturing the vibrational energy - the spirit - of Nature’s Creation. 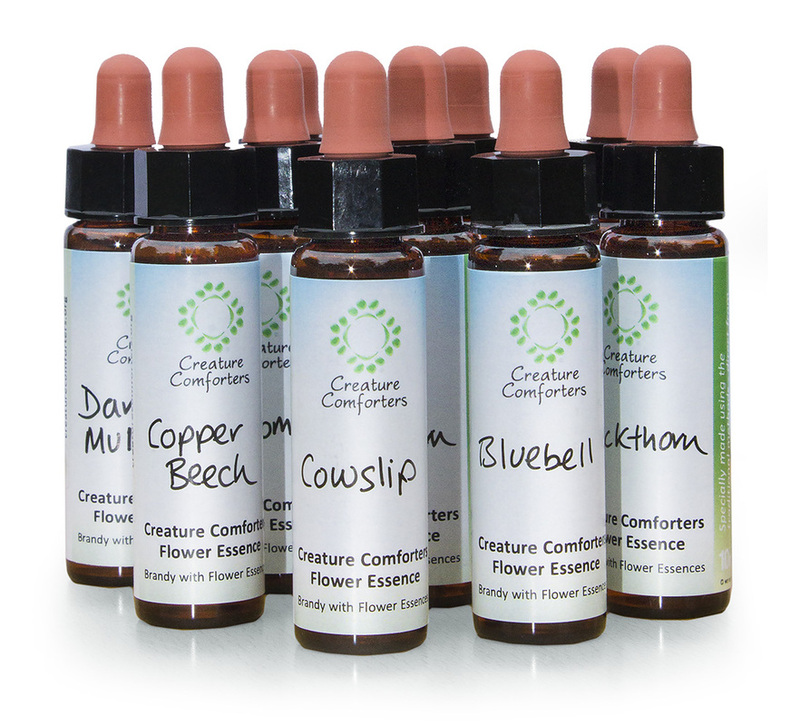 Each Essence embodies a unique aspect of one of Mother Nature’s precious gifts, and can be used as a gentle aid to emotional or spiritual enrichment.